XS Power is thrilled to partner with the Mini Truckin’ Nationals to give away our XP750-CK auxiliary battery and install kit to one lucky participant. Trucks with bags, hydraulics, big stereos, lots of lights, or any electrical accessories need all the battery power they can get! With the XP750 battery an additional 750 amps and 22 amp hours can easily be hidden nearly anywhere! 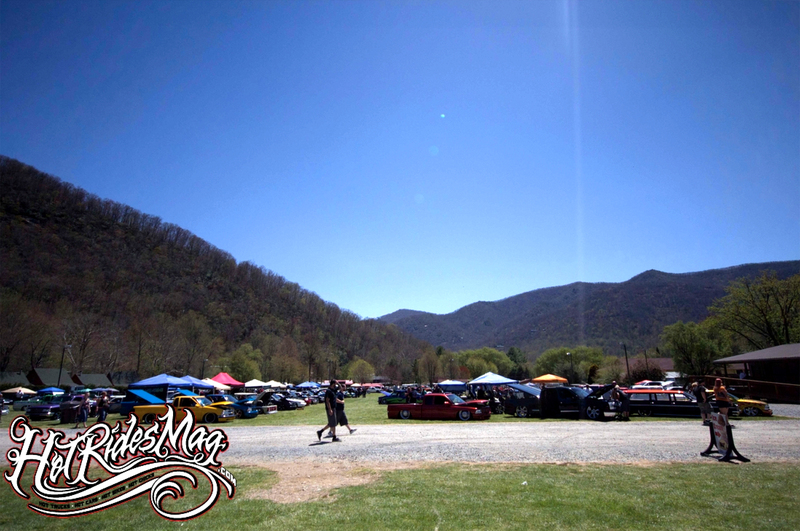 21st Annual Southeast Mini Truckin’ Nationals is held in the beautiful Maggie Valley, North Carolina, April 25-26 2015. 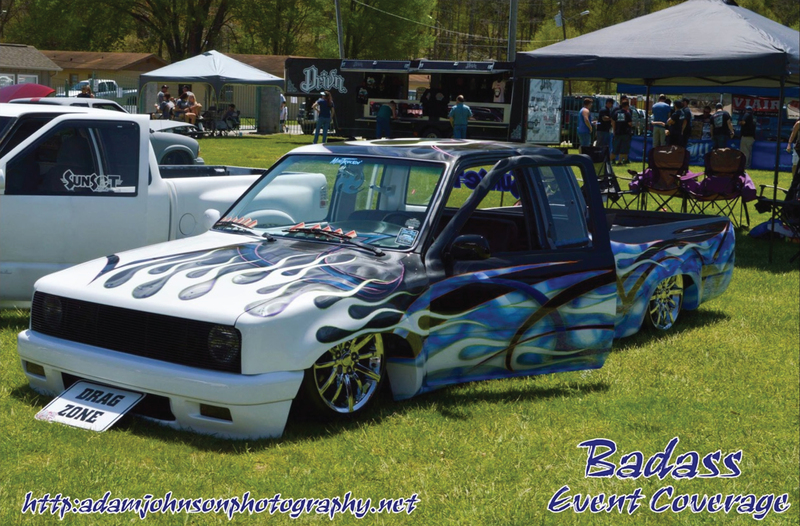 This is a show you do not want to miss with over 300 trucks and cars gathered in the valley. 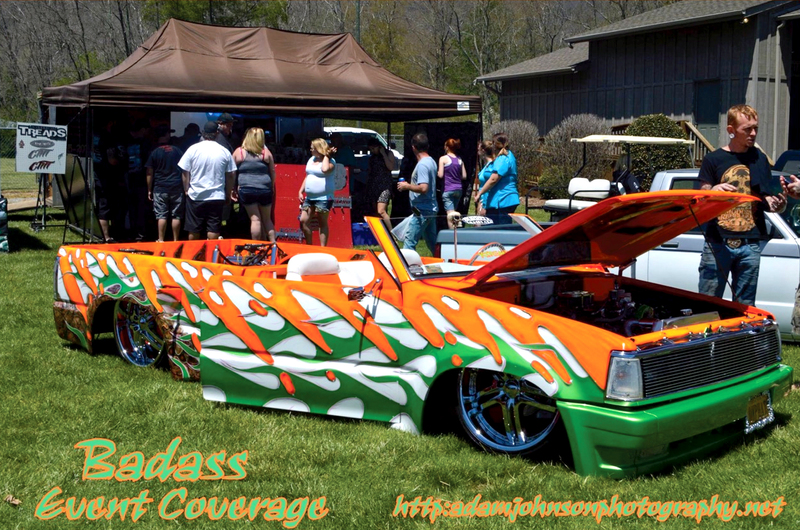 The show gives registrants and spectators the ability to check out some of the nicest and over the top vehicles from all around the southeast and surrounding states. With the “TOP 50” the “FAB 5” and the other 15 specialty awards up for grabs it is sure to bring out the best of the best. 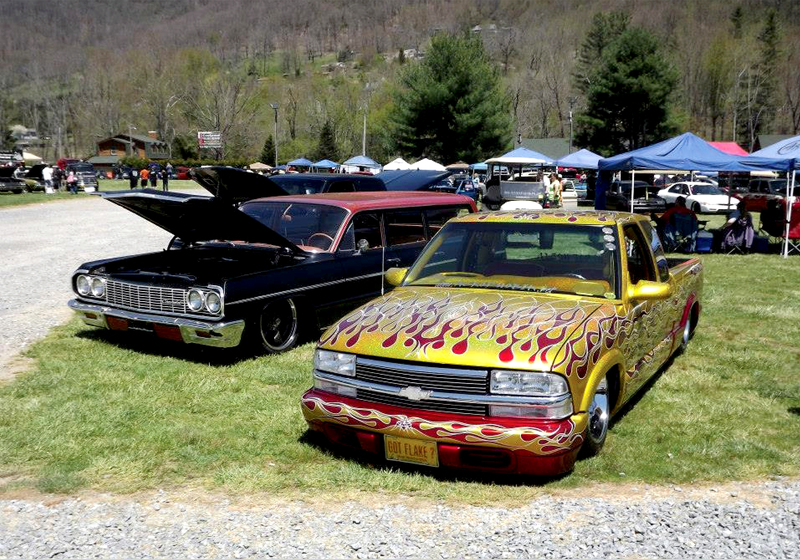 Stick around after the show for a cruise and drag session down the main streets of Maggie Valley. We choose XS Power for our rides because if you want to be the best you have to start with the best.